Washington has always appealed to people seeking new and exciting horizons. 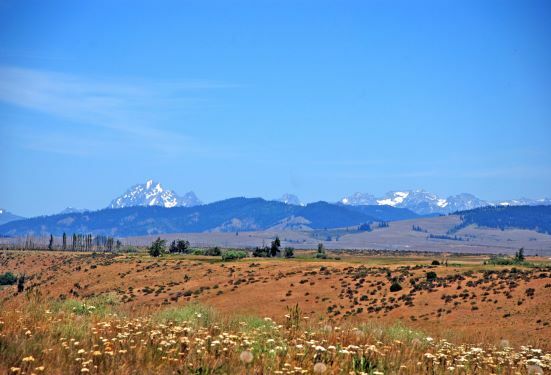 In this stunning Kittitas Valley setting less than 2 hours from Seattle, where the views stretch on forever, that wide-ranging sense of freedom and opportunity soars to new heights. 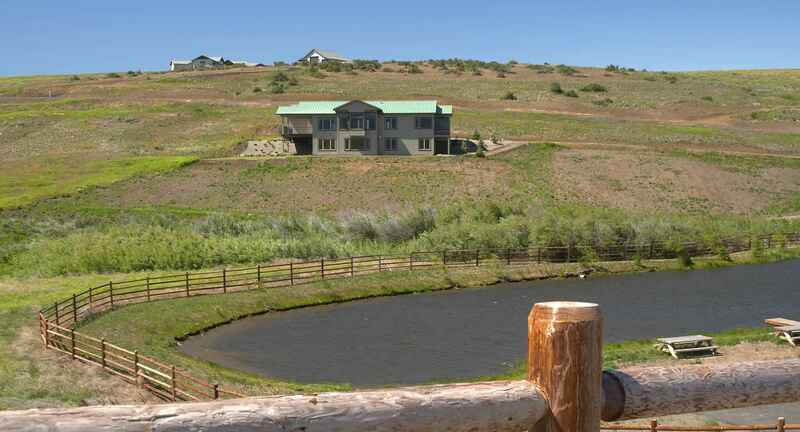 And you can get in on the ground floor at Sundance Ridge. As soon as you drive past the entry gate, you'll appreciate the tranquility of quiet surroundings, the warmth of a sunny horizon, and the comfort of a feeling of home. With so many ways to discover new interests while cherishing old favorites, it's easy to enjoy your own kind of lifestyle. Here you don't have to settle on anything, except what you want to do today. 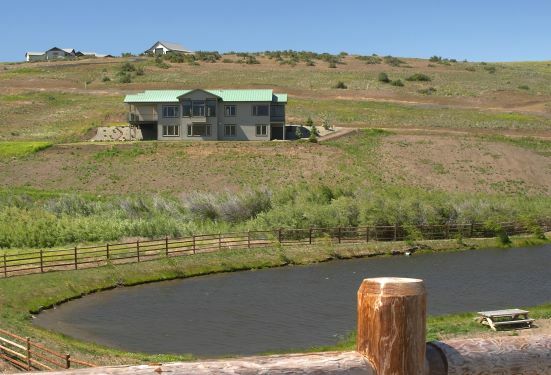 Only 33 estates, each on 5 to 12-acre scenic homesites, grace this serenely private ridge. These exceptional homesites are ideal for one-of-a-kind estates or unique private compounds, offering spectacular views and ample space for terraced gardens, separate guest quarters, patios, pool decks and private tennis or sport courts. 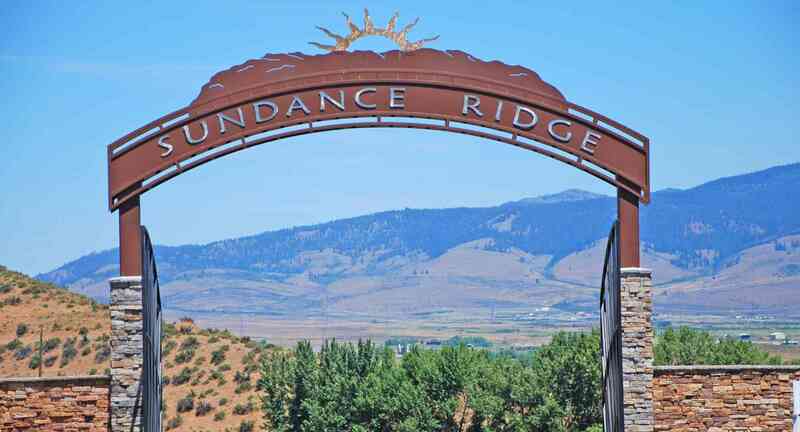 Sundance Ridgels idyllic location, in the quiet reaches of Ellensburg, Washington, is easily accessible via I-90. 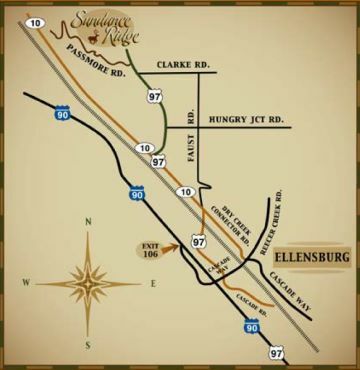 In downtown Ellensburg you'll discover a historical gem with restaurants, charming shops and boutiques, jazz festivals, rodeos, and Central Washington University campus. 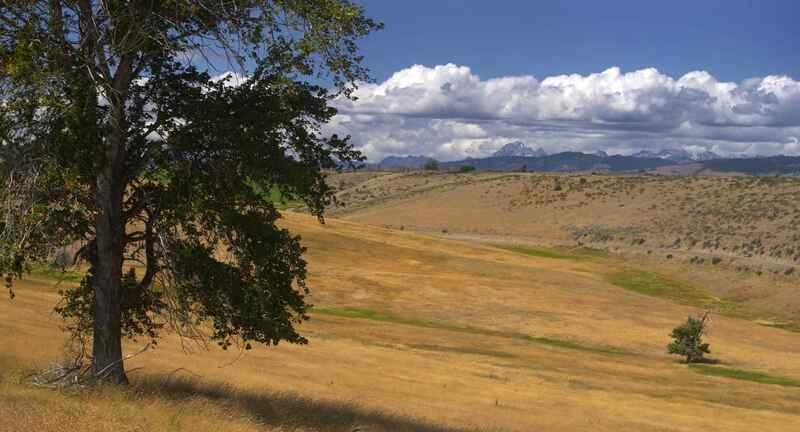 Sports and outdoor enthusiasts will find all types of activities, from Wildcats football games to hiking the Kittitas Valley, kayaking or fishing the Yakima River, and skiing the nearby slopes of the Cascade Mountains. Feel free to reach out by phone or email at any time. Copyright © 2019 SundanceRidge.net. All rights reserved.